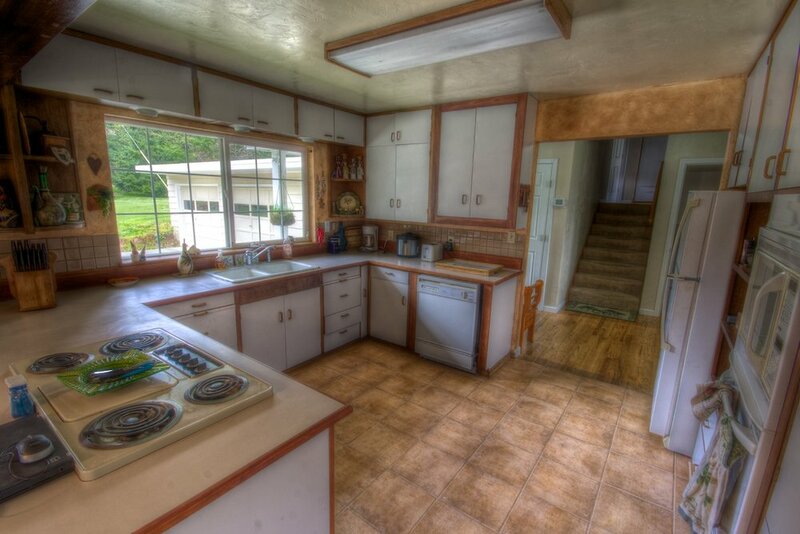 Peace and privacy on 7 acres! Incredible views! 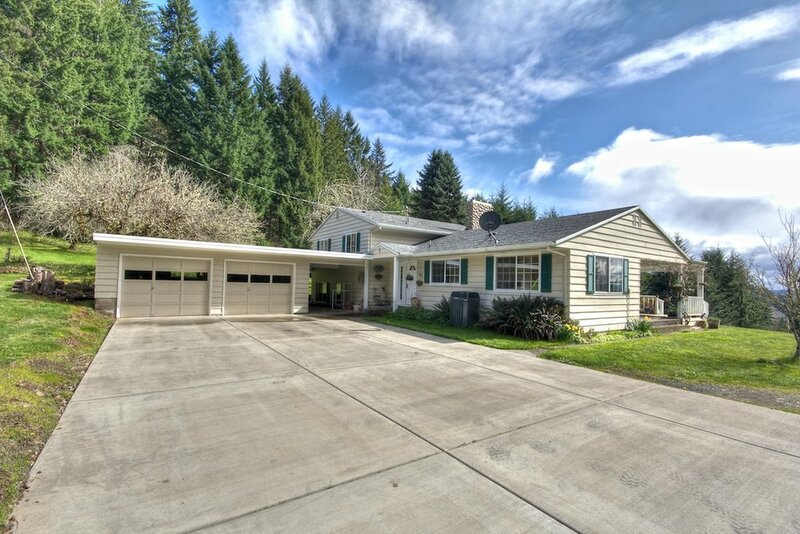 Near Stub Stewart State Park and the Buxton Trailhead for the Banks-Vernonia Trail, 24 x 36 shop, sports court with lighting, 2 fireplaces, and remodeled downstairs bathroom. 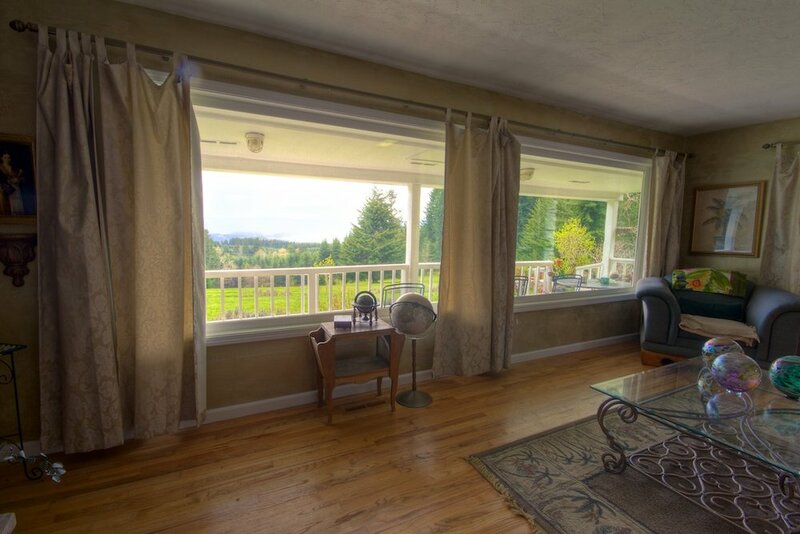 Enjoy gorgeous mountain and valley views from the covered porch. 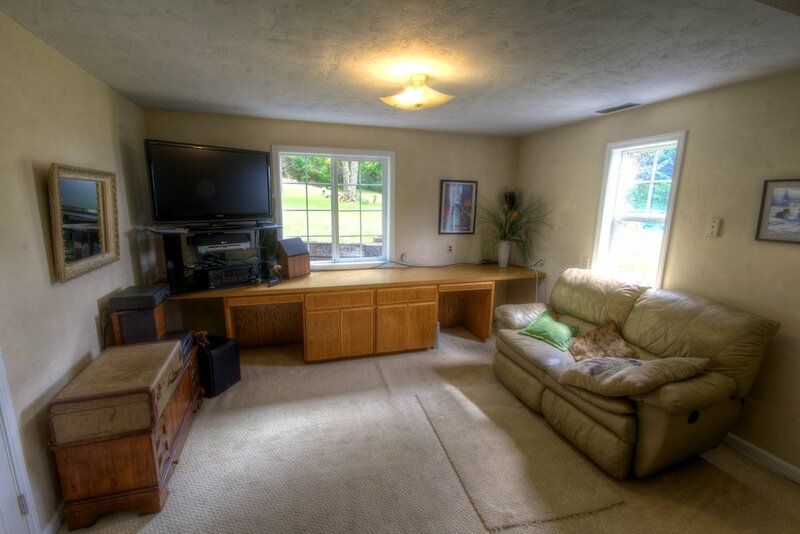 Escape to your personal retreat, yet only 30 minutes from Hillsboro. 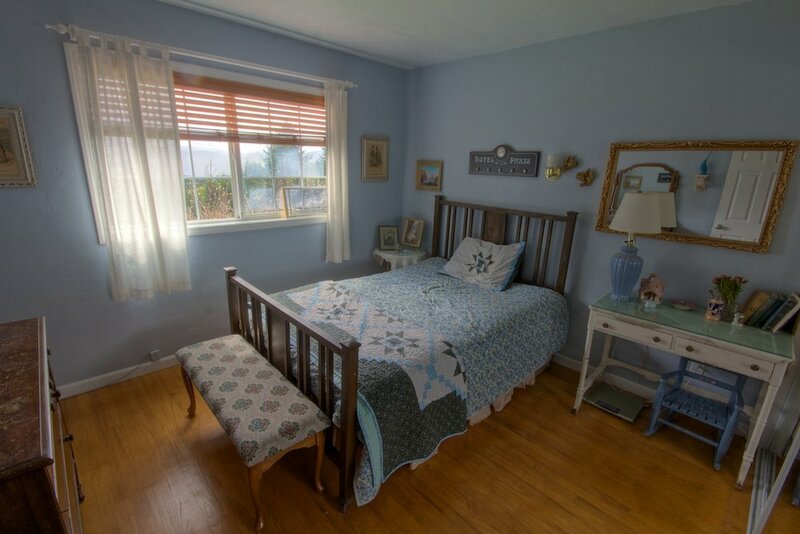 Don't miss the video tour!